 Life-changing research-driven nutrition programs. It starts as a Challenge and becomes a LifeStyle. Build Muscle, And Get Into Shape Fast!. Who Are We, Why You Should Listen To US, And How Can We Help YOU? The real success is that I FEEL better. My clothes fit better – I am actually pinning up about an inch in my work slacks until I can get them altered. I sleep better and my energy levels are now pretty constant throughout the day. I did the AdvoCare 24 Day Challenge to get me focused on food and nutrition. 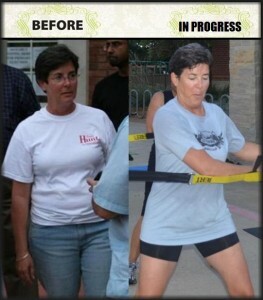 For me the best tools are the Get You In Shape Coppell personal trainers. They are each knowledgeable, caring and helpful. Have a question – Ask it! Whether it is “which muscle is suppose to feel this exercise” or “can you help me with an overall routine”, they are ready. willing and able to assist. Get You In Shape Coppell Personal Trainer Julie McCan has been a great help to me to work on additional flexibility, nutrition tracking and “learning how to run”. 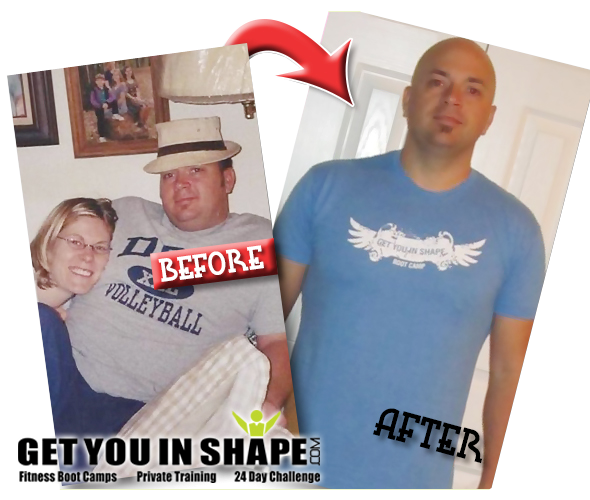 The friends you meet, the support from your fellow Get You In Shape coppell fitness boot campers, the subtle challenge to push yourself to the next level and the celebration of success – each of these makes the people from Coppell’s Get You In Shape unique and addicting. Karen Hunt, Market President at Frost Bank and volunteer and Mayor of Coppell, TX. * Would you like to transform the way you look and feel? * Would you like a slim, toned and firm body that you’ll be proud to show off? 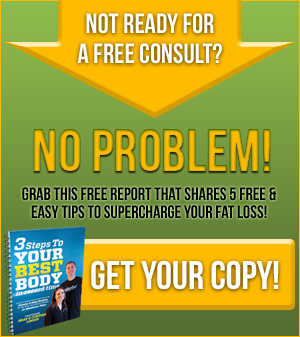 * Would you like to feel strong, healthy and full of confidence?